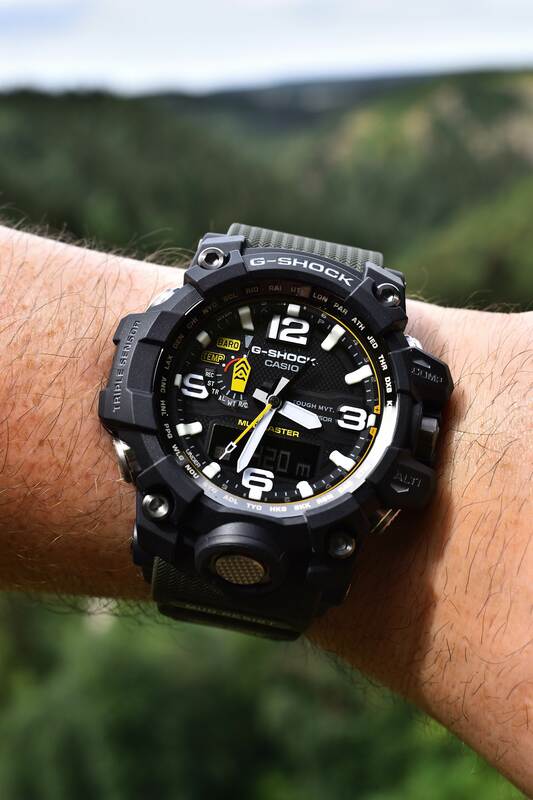 A pic from my GWG-1000-1A3ER Mudmaster during a hike in the Belgian Ardennes forest last summer . 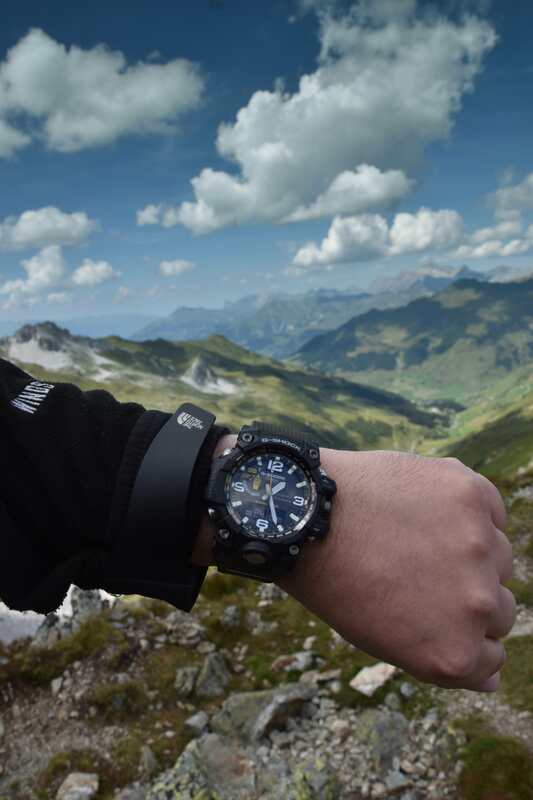 Same watch, this time during a hike on the Austrian/Swiss border last summer. Nice watch and great pic! Thanks for sharing. Thanks mate, glad you liked it . 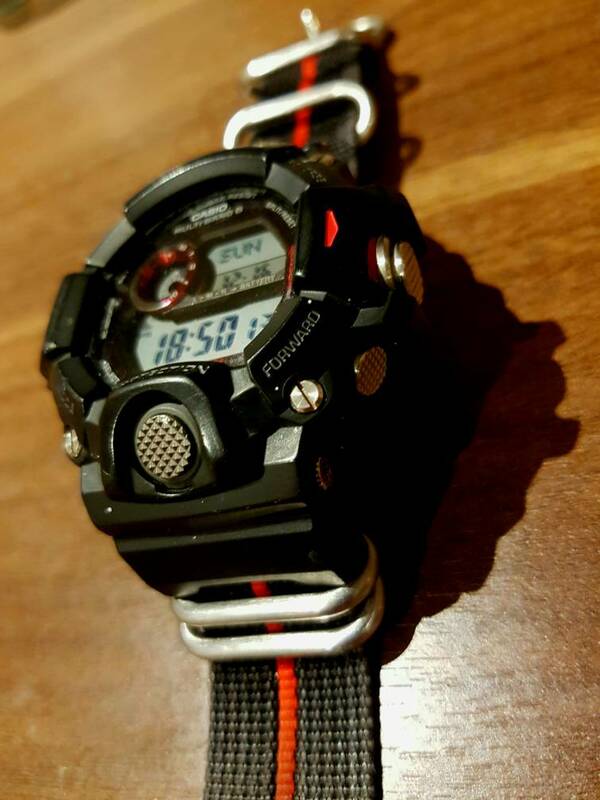 I really like that Mudmaster myself, put a lot of thought in it before I pulled the trigger on it, but haven't regret it for a single second. It's one of those watches that put a smile on your face everytime you look at it. I like it so much that I almost bought another one (be it the black/gold version) just because it was on sale (25% discount) at a local store . 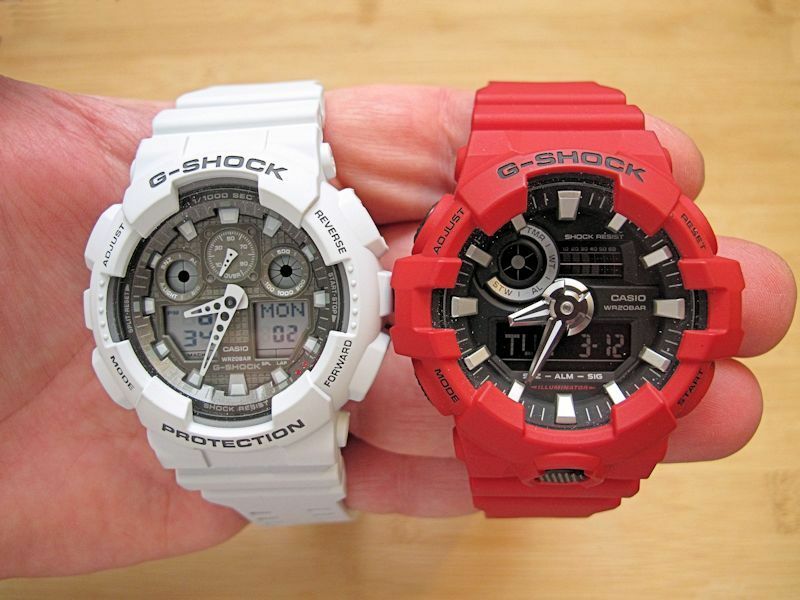 The latest came in today...a GA100LG-8A in ice gray next to a GA-700-4ACR in mat red.